Posted on July 9, 2018 at 12:50 pm. 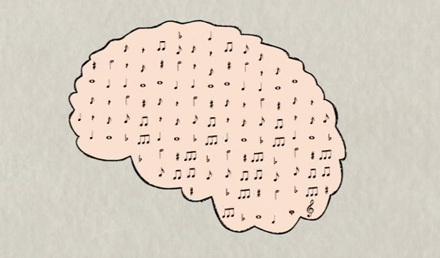 Music activates certain regions in your brain which are involved in movement, planning, attention, learning and memory. It also releases dopamine, which improves your mood and reduces stress and anxiety and induces pleasure, joy and motivation. Music is also proven to bring memories back to an injured brain, which can help people with brain injuries, such as Alzheimer’s, recall personal memories. Music can enhance altruism in humans and just simply make us be nicer to one another! Learning to play an instrument, the human voice being one of the most complicated to master, activates the brain even more and in more complex ways, even increasing the size of the corpus callosum, which is the area of the brain that allows communication between the right and left hemispheres of the brain.